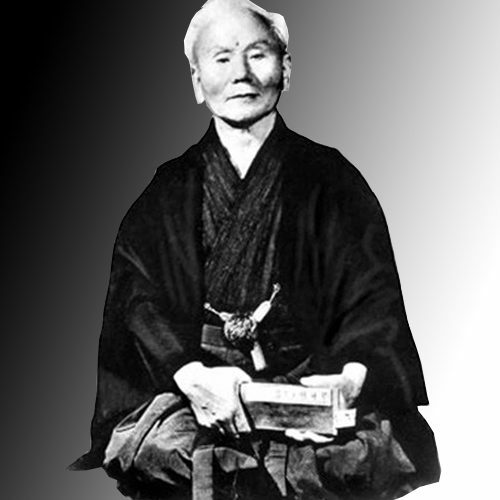 WSKF (World Shotokan Karate-do Federation) was formed internationally in 1990 by Sensei Hitoshi Kasuya. 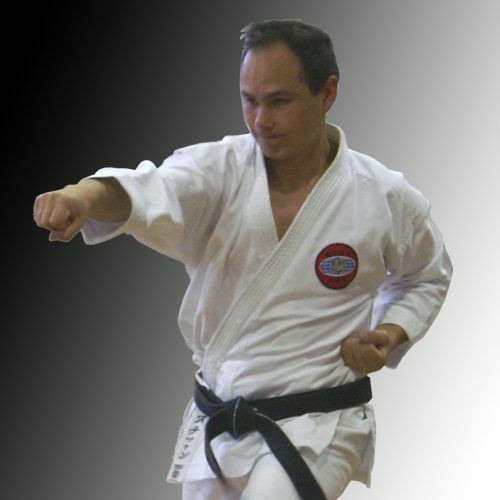 Forming his own organisation allowed Kasuya Sensei to propagate his unique brand of Shotokan Karate to vast numbers of karate students around the world, including Australia, and it is this amazing style of karate that we follow assiduously in the Australian WSKF clubs. Australia joined WSKF not long after it’s inception with the base being in Victoria. Western Australia joined WSKF in 1995 under the stewardship of Sensei Howard Mutton who is now the most senior rank in the Australian WSKF organisation. 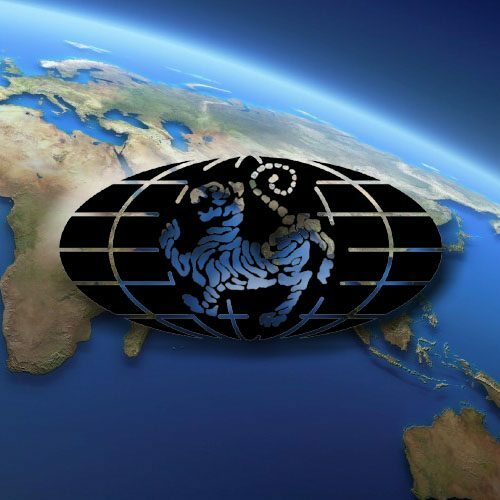 Internationally WSKF has over 90 member countries and is recognised as one of the largest mainstream Shotokan organisations in the world. 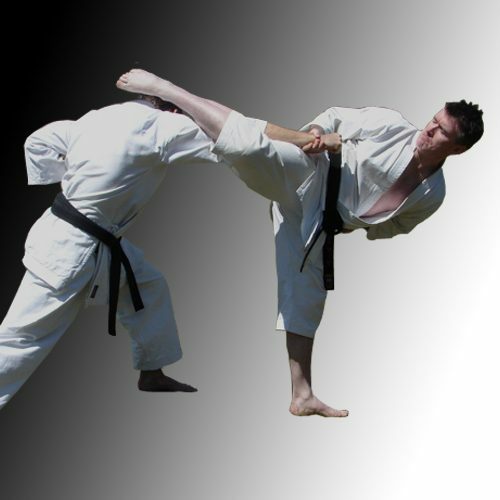 We follow a very traditional yet contemporary approach to our karate that balances out the budo aspects of the art along with participation in modern day sport karate. Our instructors are all very experienced and can attest to the benefits achieved by constant and diligent training in this wonderful martial art. The WSKF style of karate teaching and learning follows a quite traditional path and the study of it has a vast number of spin off benefits and collectively these lead you to a way to achieve more than you thought possible in so many areas. 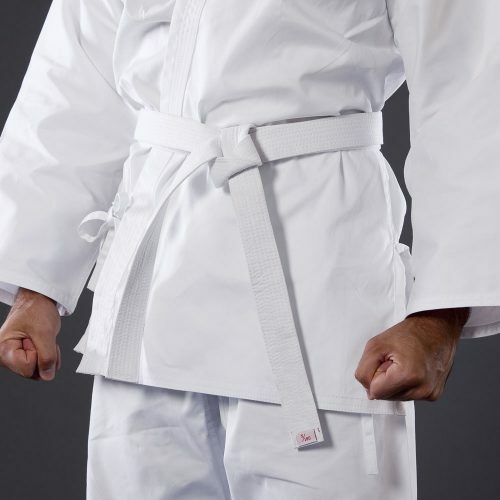 It must be said however, that the karate we teach, and the ethos and philosophies we follow, are not ‘faddish’ and we won’t ever succumb to offering instant gratification so prevalent in today’s society. We are serious karate people and know that karate cannot be mastered overnight. Unfortunately there are martial arts schools who will make wild promises about achieving a black belt in a year or so and this is utter nonsense and an anathema to true martial artists and so if you want a black belt in 12 months, or perhaps wish to be a vicious cage fighter, please look somewhere else. For people who want to experience the beauty of a mainstream martial art, we welcome you and look forward to guiding you on your karate journey. Find out exactly what karate is. Click here for more details. Find out about the background and history of karate. Click here for details. 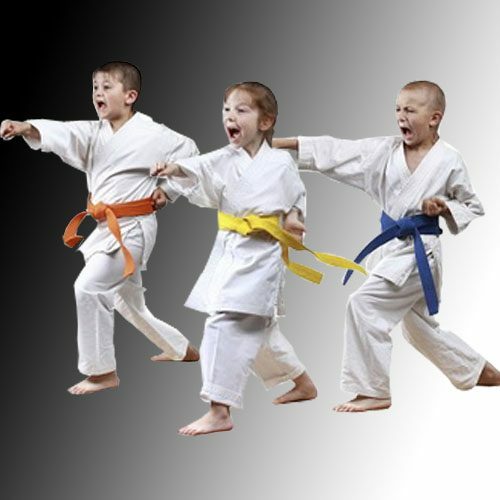 Karate training offers many benefits for both children and adults. Click here for more details. Find out more details of the WSKF style of karate by clicking here. Information for new people just beginning as WSKF karate students. Detailed information about organisations of which we are members.